Premier League giants Manchester United have prepared a private jet to bring Alexis Sanchez up north. The Red Devils are desperate to seal a deal for the Chilean as quickly as possible. Jose Mourinho is keen to make Sanchez a part of his Red Devils squad and even wants to hand him his debut away at Burnley on Saturday, according to recent reports. 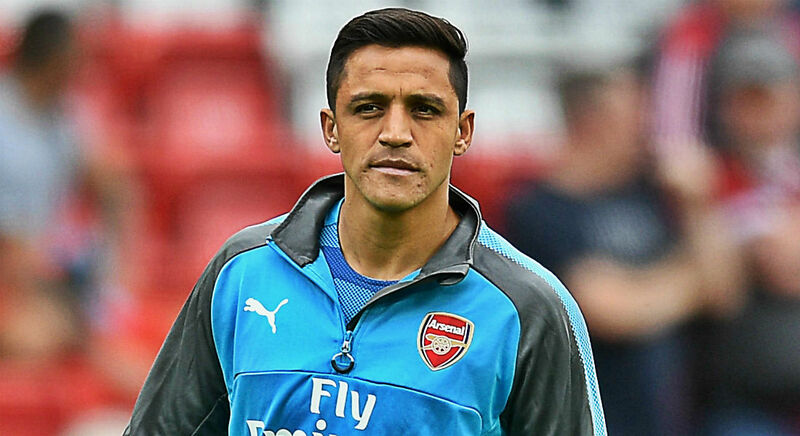 However, Arsenal boss Arsene Wenger has suggested that the transfer deal could still break down and accentuated that he could use Sanchez in squad for their Premier League clash with Crystal Palace at the weekend. 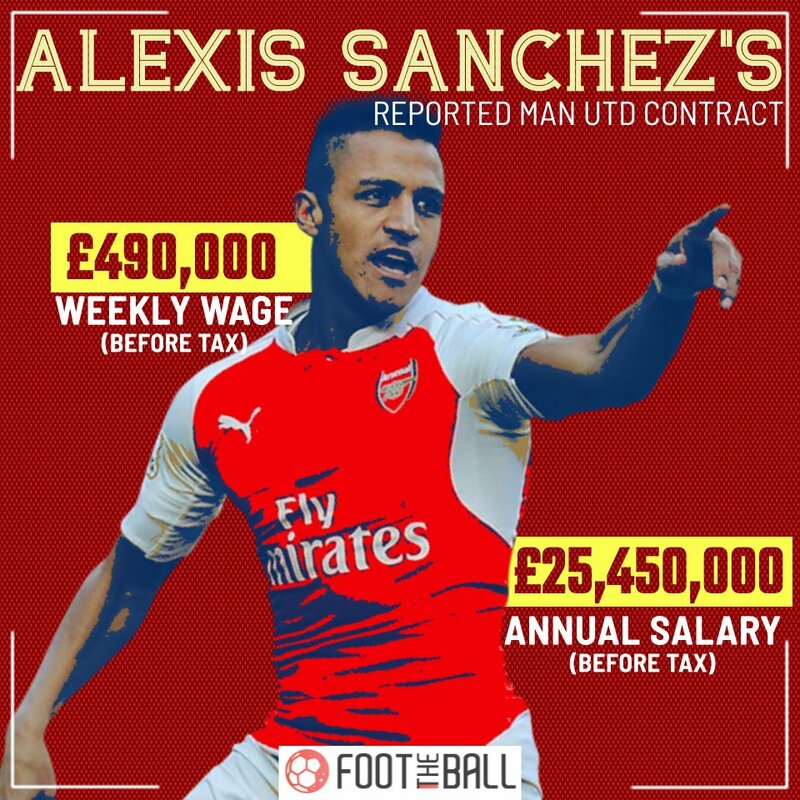 But Man Utd are leaving no stones unturned to make sure that Sanchez moves to Old Trafford once a deal between the two clubs is agreed. 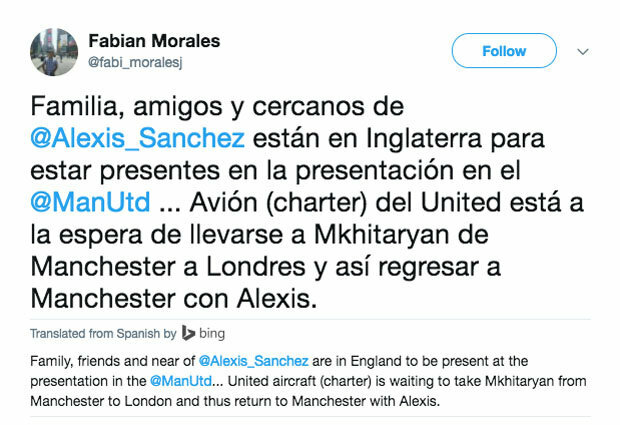 And now Chilean journalist Fabian Morales has claimed that Sanchez’s near and dear ones are already in the UK to celebrate his move to the Theater of Dreams with Man Utd having prepared a private plane to whizz Alexis Sanchez from North London to the north west. “Family, friends and near of @Alexis_Sanchez are in England to be present at the presentation in the @ManUtd… United aircraft (charter) is waiting to take Mkhitaryan from Manchester to London and thus return to Manchester with Alexis,” he wrote on Twitter. 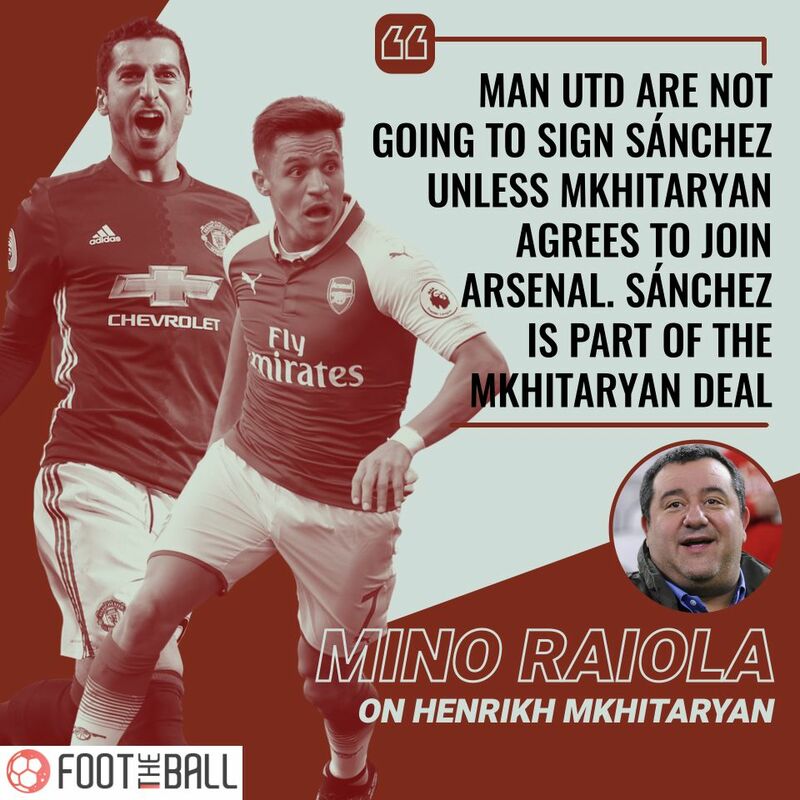 When Wenger was asked about the Sanchez deal earlier this morning, the Frenchman admitted that the move could go through soon, with Mkhitaryan joining the Gunners. “I’ve worked on transfers for 30 years, so it is likely to happen,” Wenger said. 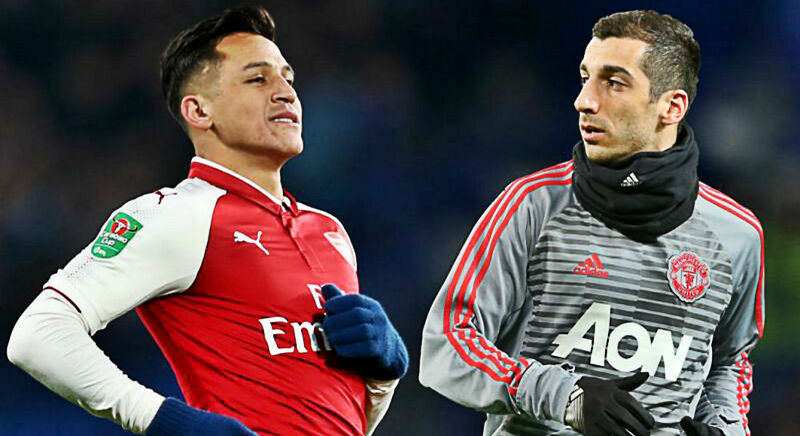 “If it’s a possibility, it’s because I like the player,” Wenger said after confirming Mkhitaryan would join the Gunners as part of a swap plus cash deal for Sanchez. “We played many times against him when he was at Dortmund. He certainly appreciated the quality of our game and the way we play football. That’s why certainly he loves the club as well. 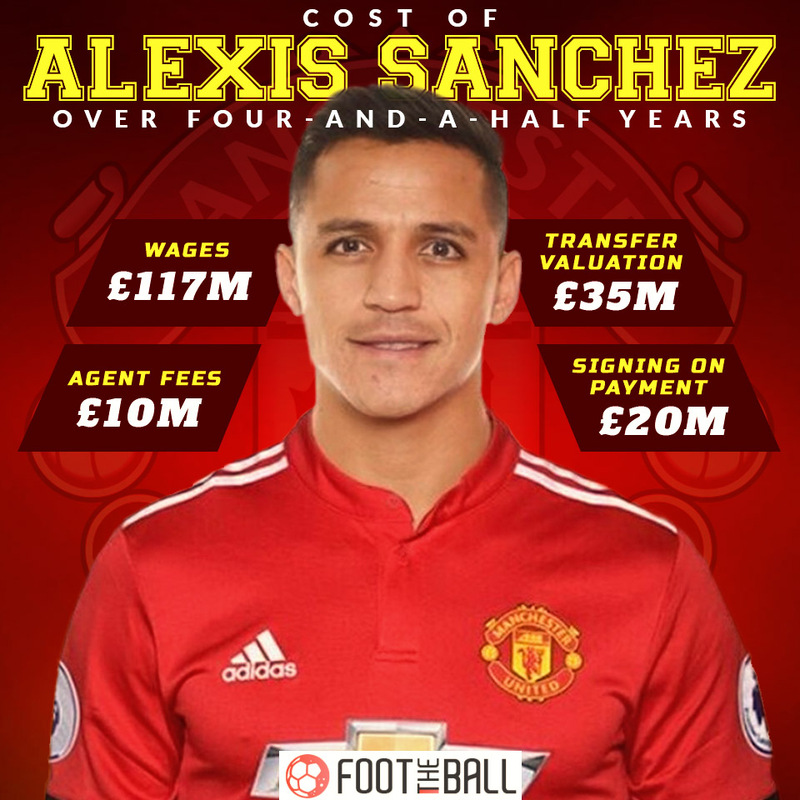 The Chilean forward will take home more than £350,000-a-week at Man Utd and even his agent is set to receive a signing-on fee as part of the deal.